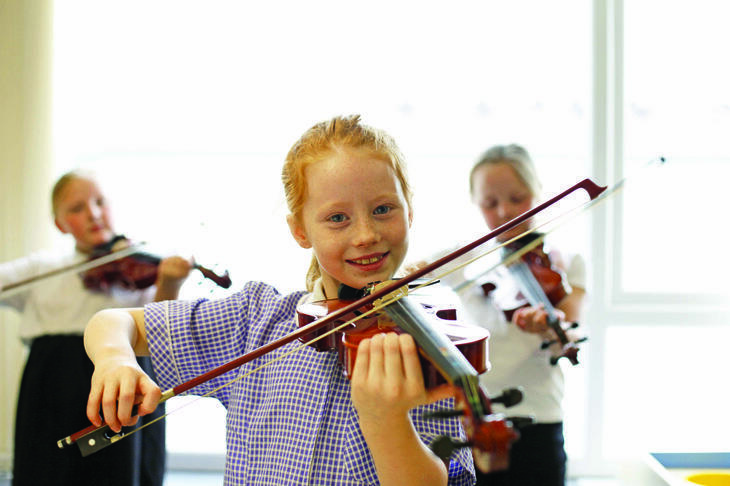 St Paul's School offers children in Key Stage 2 the opportunity to learn a musical instrument through the Lancashire Music Service. The lessons take place during school time and are provided to children at a subsidised rate. 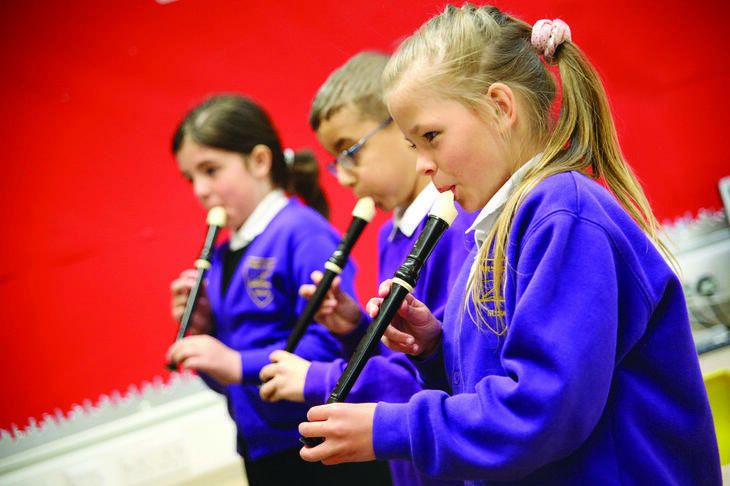 The cost for lessons per term are between £55-65 per child and the choice of instruments to learn are the clarinet, flute and violin. Our Lancashire Music Service teachers are Mrs Hoyle and Mr Irwin. 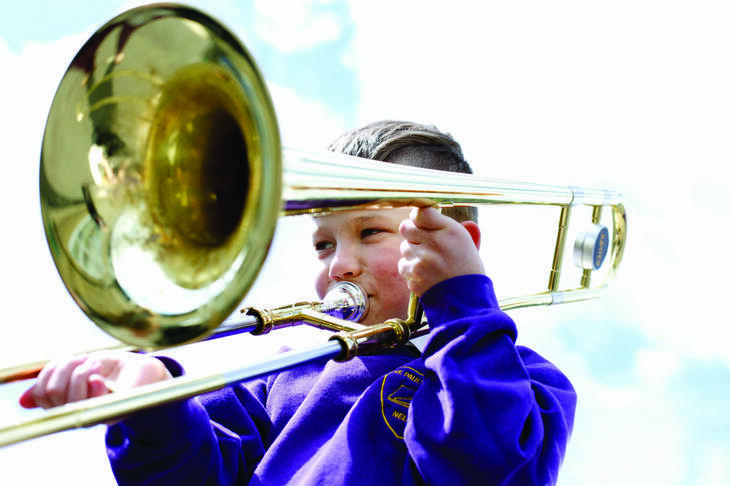 Children in Year 4 are taught brass as part of the school curriculum for music. This is free for all the children and they thoroughly enjoy it!